Oh Etsy, you are too good. 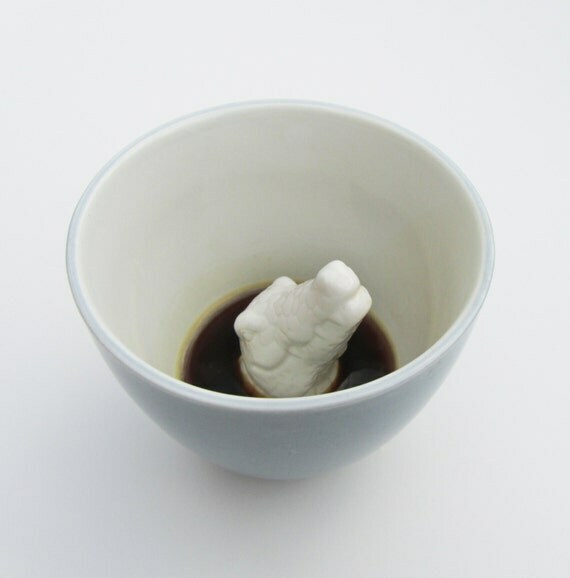 These ceramic mugs from Yumi Yumi in Brooklyn are oddly whimsical and creepy. Would love to give these to somebody and not tell them...ha!